The Apron has finally arrived in the UK! 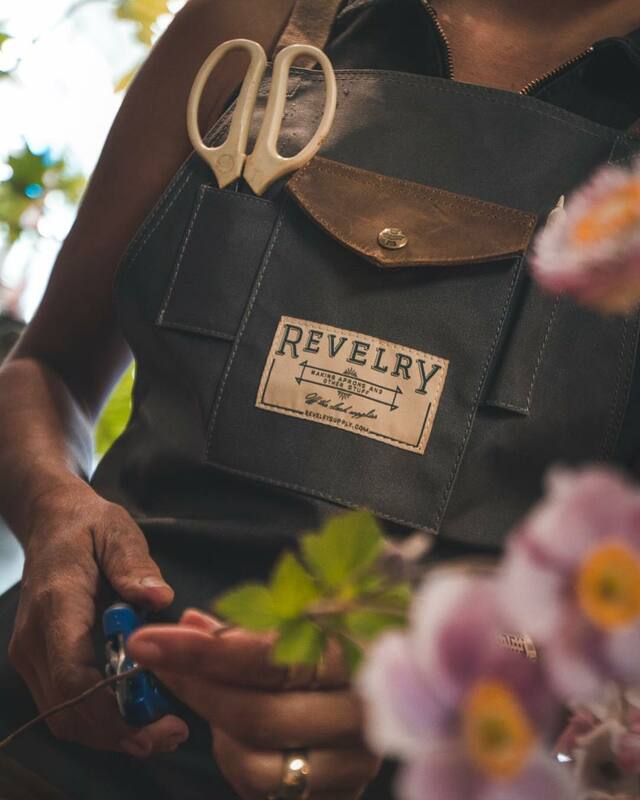 Calling all gardeners, we have finally got our hands on the Limited Edition Waxed Apron by Revelry. 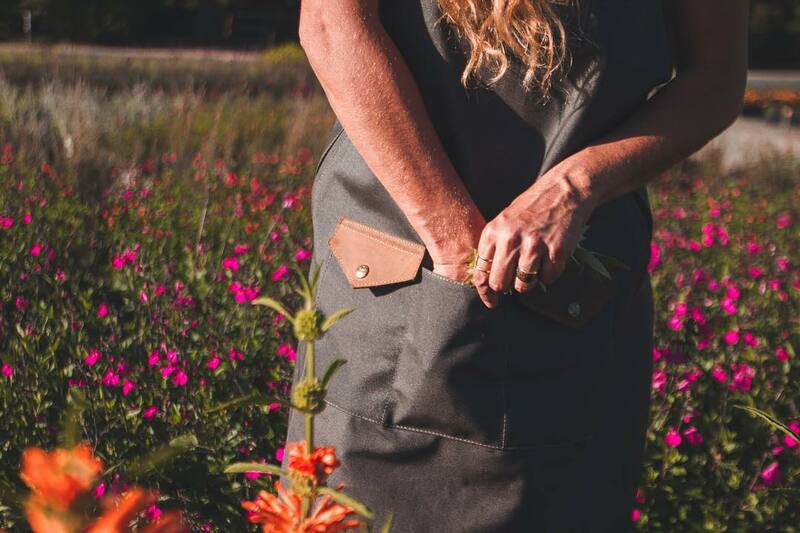 This heavy duty and water resistant Apron is perfect for weather conditions and with plenty of pockets to store your gardening accessories including flapped pockets, pen and knife holder and inset side pockets to keep those hands warm. 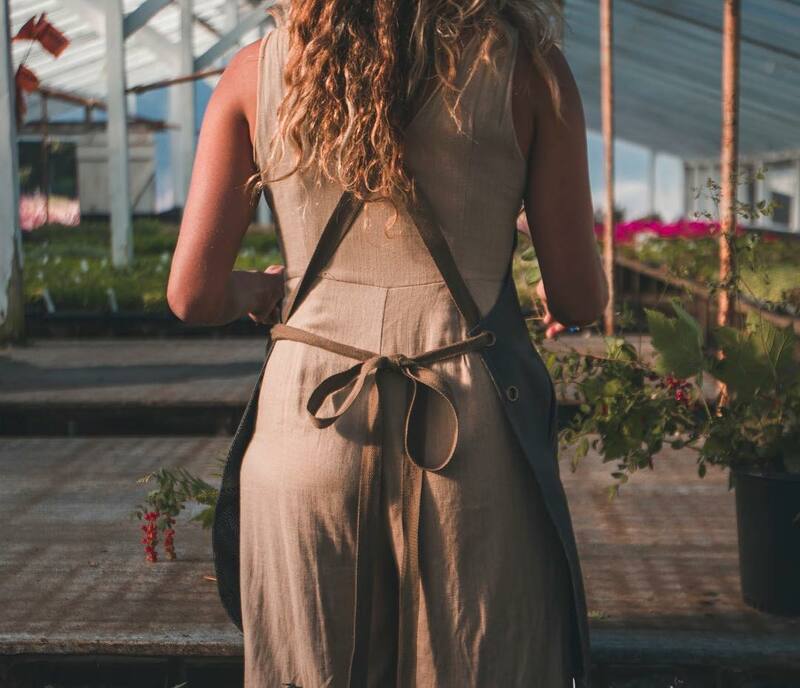 With genuine leather accents and metal hardware throughout this apron will last you a lifetime. 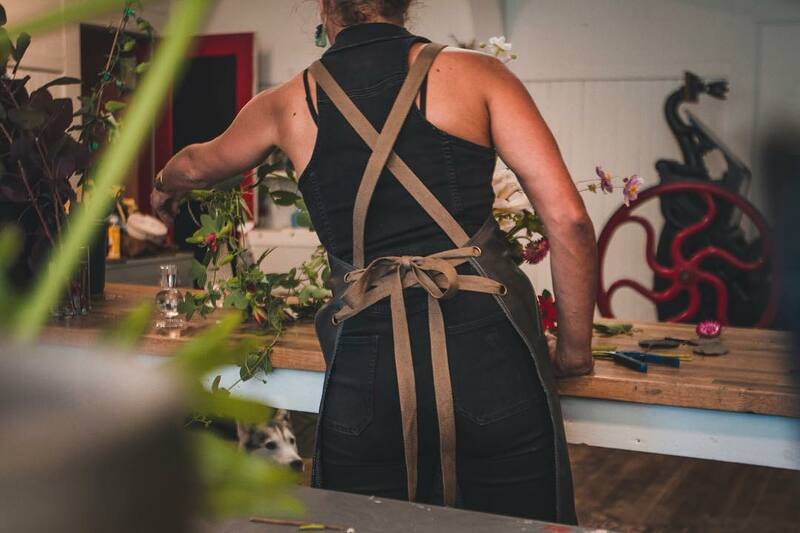 Grab this Apron whilst stocks last at the amazing price of £57.00, we only have a select number that have been shipped to us for the UK and European market with the US currently Sold Out, don’t hang on too long to make your decision. 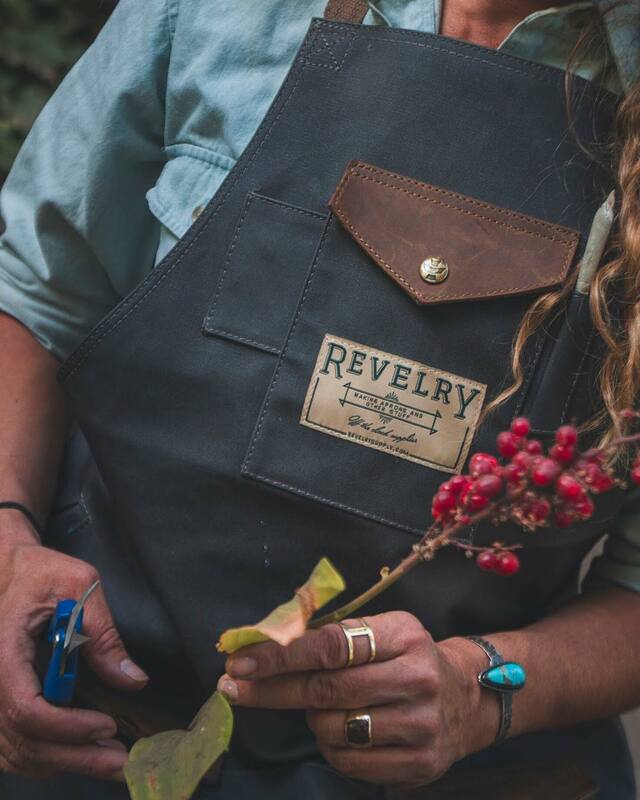 We also offer wholesale distribution for the European market, so why not sign up if you own your own shop and wish to stock the best in Revelry’s Odour Absorbing and Water Resistant Luggage luggage bag range, and with no minimum order quantities, and plenty of marketing material to get the brand rocking for your customers. Providing odour absorbing & water resistant luggage and other off the clock accessories. Imported from Santa Cruz, California. USA.